Excellent coffee in a great spot. 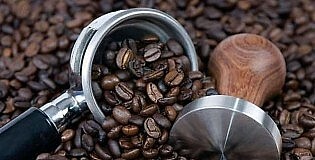 The Lane is a niche takeaway coffee house tucked against the Lane in Thomson Bay Mall. Just a short stroll from the ferry jetty, Dome Rottnest offers visitors a unique European ambience and charm. 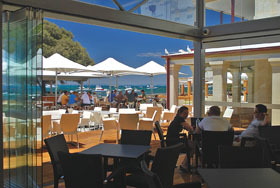 With alfresco seating overlooking Thomson Bay, you’ll enjoy the world’s finest coffees and a diverse food menu….